"I look up to the author Ayn Rand and her philosophy of Objectivism. She popularized the idea that a person's highest moral purpose is the achievement of his(her) own happiness, and that he must not force other people, nor accept their right to force him. Truly a remarkable woman!" "I carry this lesson that Maya Angelou taught me a little while ago in her interview on Oprah's show. If you can do that about the negative just think about what you could do about the positive. If a human being dreams a great dream, dares to love somebody. If a human being dares to be bigger than the condition in to which he or she was born, that means so can you. And so, you can try to stretch. Stretch. Stretch yourself. So you can internalize 'I am a human being, nothing human can be alien to me.'" 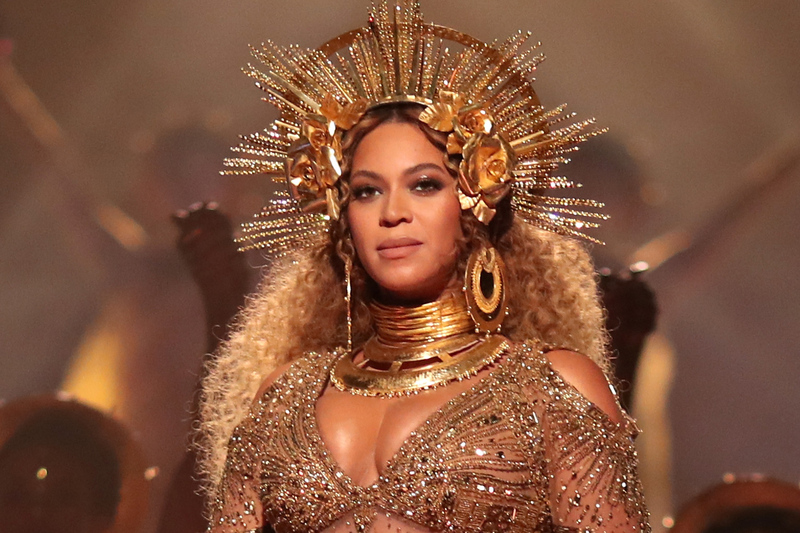 "Beyonce, obviously. Reason: NEED I SAY MORE?" "I am truly inspired by Malala Yousafzai. Her determination, her strength and her resilience have helped me to understand that anything is possible if you put your mind to it." 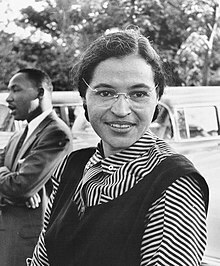 "Rosa Parks aka the “first lady of civil rights.” One of the reasons I feel identified with the 20’s era is the fact that the women’s rights movement was created. I believe in the power of women to stand up for ourselves, fight for what we want and have the freedom to dream in peace. Rosa Parks was a woman who went against everyone to fight for her right to be treated as an equal to men. I was born a fighter, continuously fighting in silence my own battles, demons, and 1000 insecurities. I am a true believer in divine justice and I stand up and applaud honesty. Nowadays we need women who will show compassion, a touch of class, moral values but most of all respect. As a woman, you should love yourself way too much to respect it, nurture it and most of all value it. If you don’t do it no one else will do it for you. Respect yourself first and later you will see how others will automatically get that respect back to you."